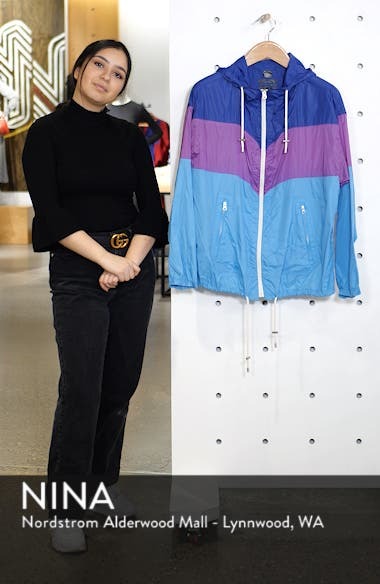 Isabel Marant revisits the '80s with this sporty nylon-ripstop windbreaker styled with throwback color blocking and toggle drawcords at the hem and hood. Choose a sizeTrue to size. 0=0-2, 1=4-6, 2=8-10.